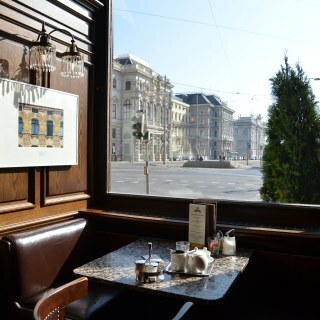 Austria is one of the most livable countries in the world, and Vienna is said to be the most comfortable city on the planet. 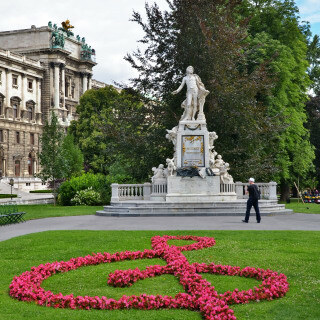 Here are some things to do, places to see, food to try, and many more in Austria. These are the Progressive Team’s articles and recommendations on how to spend leisure time during a film shoot.